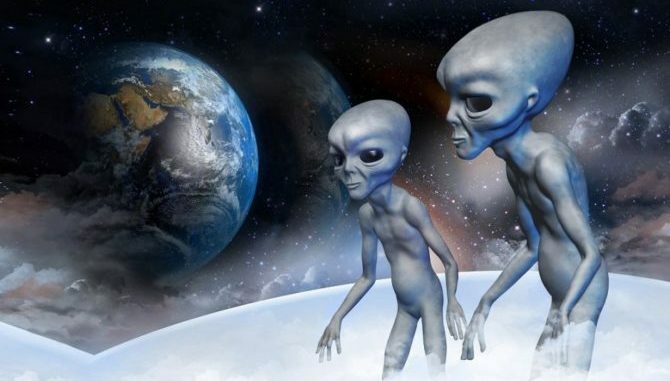 Home / NASA / Physics / Science / How Would You React If We Discovered Alien Life? =And yet experts believe that the odds of receiving a radio transmission composed of prime numbers or encountering intelligent extraterrestrial life in the near future are “astronomical.” even with Hillary Clinton’s promise that if elected President, she would open up the “X-files” (Area 51). Douglas Vakoch, president of Messaging Extraterrestrial Intelligence (METI) has devoted much of his career with SETI to exploring what would happen on first contact and how we could even initiate it through interstellar messages. He says the majority of people believe that intelligent life is widespread in the cosmos.e agrees that a discovery of something like a radio signal would result in arguments, as well as a fading lack of interest due to time. “It could take decades or even hundreds of years for us to get a response from a signal we send out. For people who are used to instant communication, this will be frustrating,” Vakoch says.